Professionally produce superior-quality results with the SC-F6200. 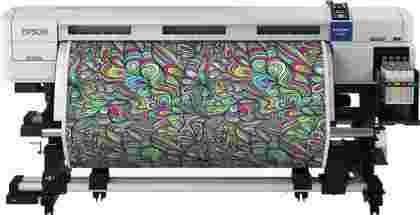 Part of a complete Epson package, this dye-sublimation printer can reliably and cost-effectively produce a wide range of textiles and promotional goods. 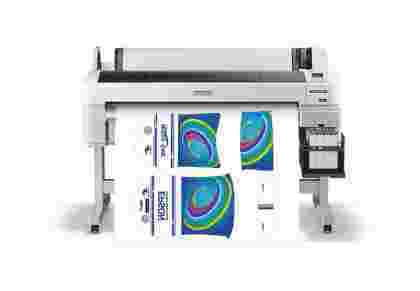 The Epson SureColor SC-F7000 is the top of the range Epson SureColor Dye Sub printer. Sporting a print width of 64in with a fast print speed of 57m2/hr, printing soft signage such as sportswear, banners/ flags, apparel and promotional print items is even easier with a low cost of ownership. Professionally produce superior-quality results with the SC-F7200. 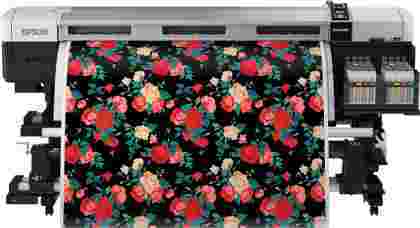 Part of a complete Epson package, this dye-sublimation printer can reliably and cost-effectively produce a wide range of textiles. Create high-quality textiles including clothing, sportswear, home furnishings as well as soft signage and flags with this superior printing package. 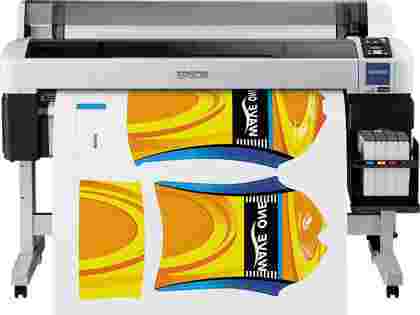 Released alongside sublimation papers, the SC-F9200 is part of an end-to-end printing package which works in harmony to deliver a range of textiles with the best possible results. 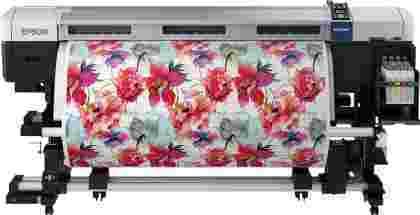 The Epson SureColor SC-F6000 is a strong contender in the dye-sublimation market, featuring a smaller print width of 42in it enables users to expand into the soft signage industry without breaking the bank.